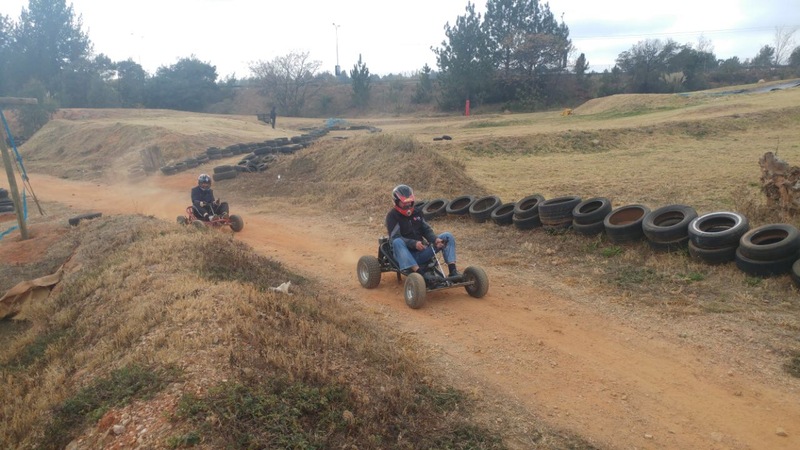 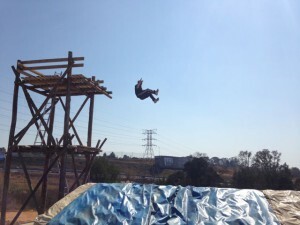 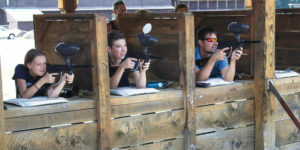 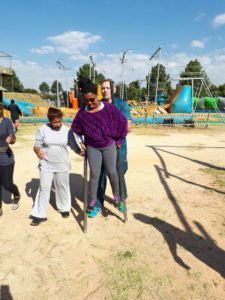 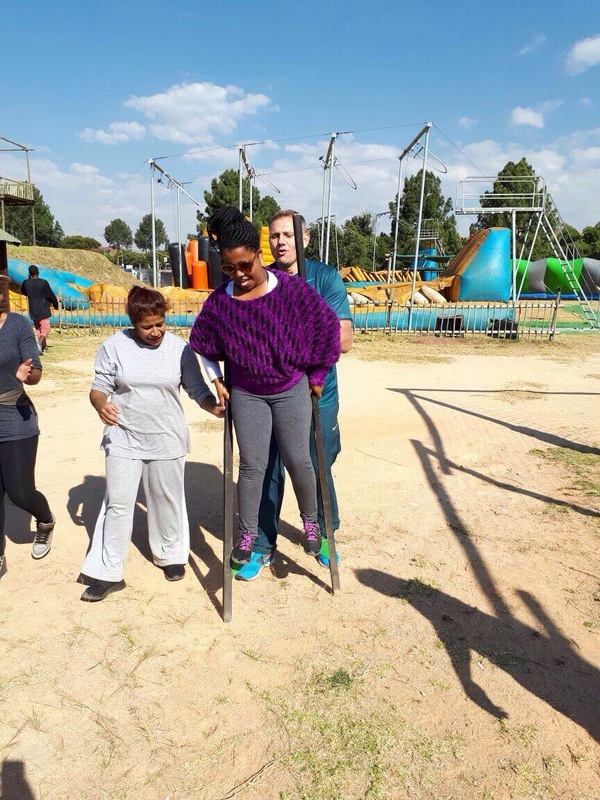 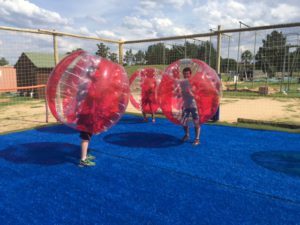 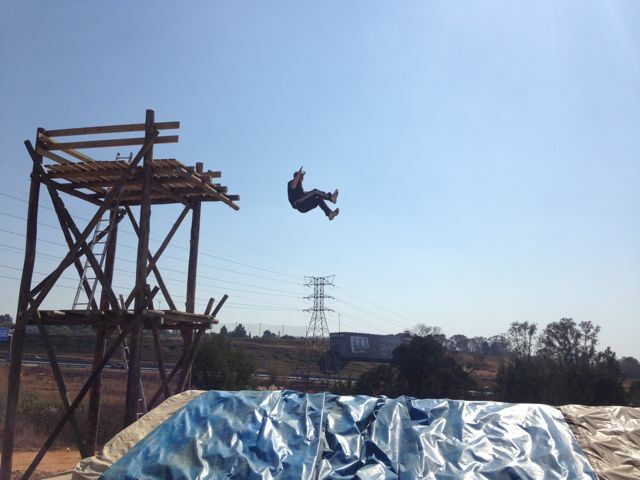 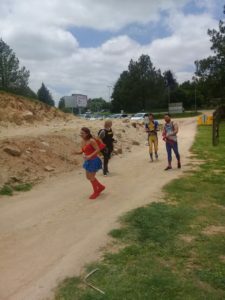 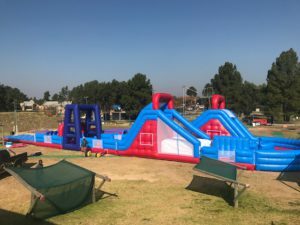 Jozi X's team building & Family days are structured around your needs. 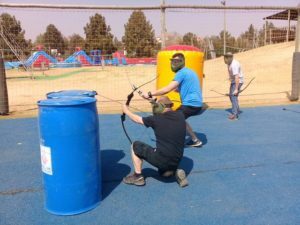 A unique team building venue with a huge range of possible activities - pick and mix or let our team building crew design a day for you! 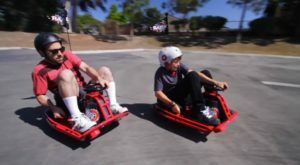 Activities for all ages and activity levels. We can structure a team building experience to suit your company needs and budget, from competing in our Skilled course, to racing through our Speed activities, our instructors will ensure a fun-filled day for all! 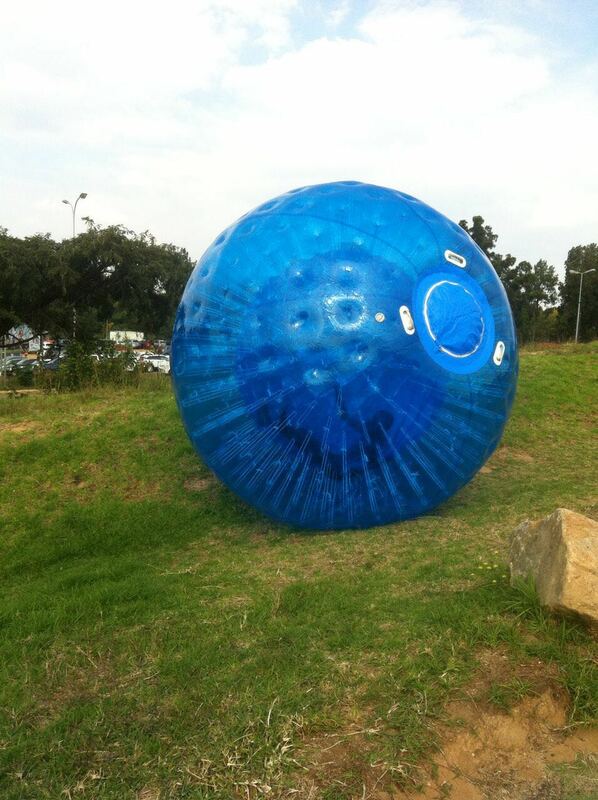 Please email us at info@jozix.co.za for a full proposal, pricing and catering options.